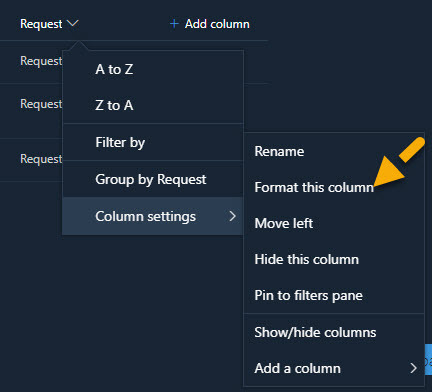 Column Formatting in SharePoint modern lists is pretty interesting. After this feature came up, developer and designers gets the wider way in customizing the column values in simple json format instead of putting lot of efforts. And this avoiding the complex development required in earlier days. Recently I have received the requirement on requesting a demo from the List item. List Item should have button or link to open an outlook new mail box with certain properties based on the other columns. 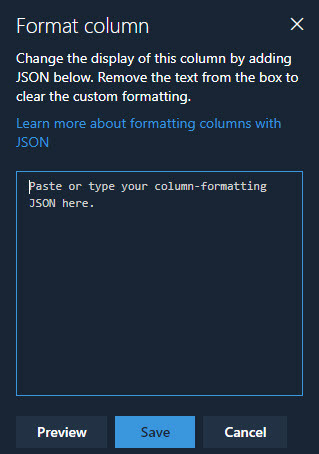 Copy and paste the below JSON snippet to the Format Column box and click on Preview to validate the entered JSON and preview the changes in the column. In the above snippet, @currentField returns the value of the current column.